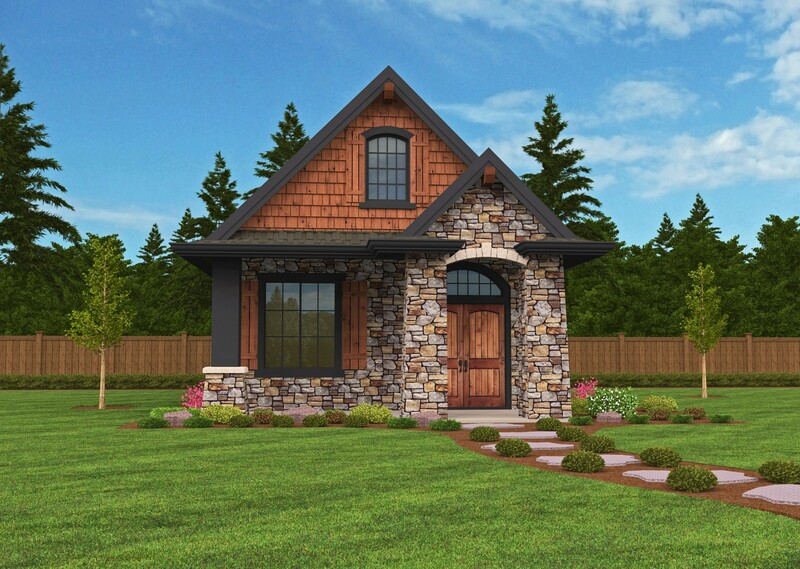 This stunning small house plan will steal your heart. It is strong, cozy and warm from the outside in. With beautiful Bend home styling and European flair, this cottage is richly layered in function and meaning. 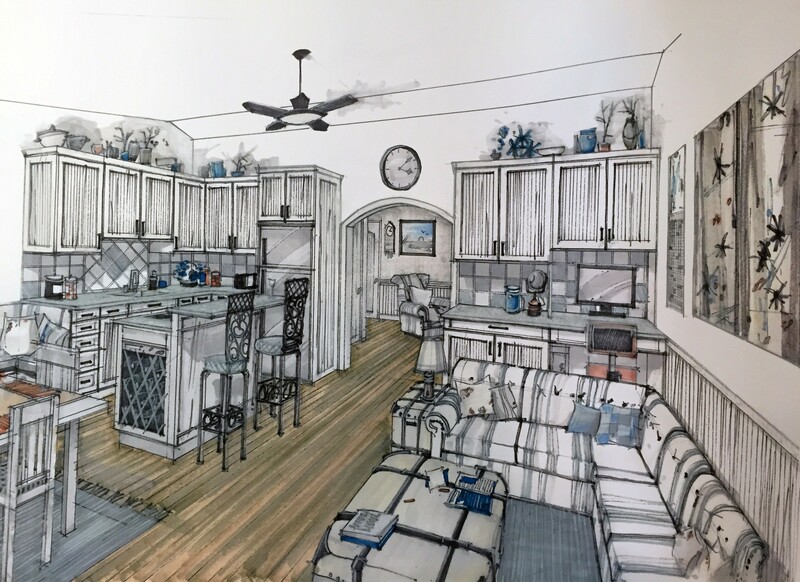 The modern floor plan is a wonder of multiple use spaces. 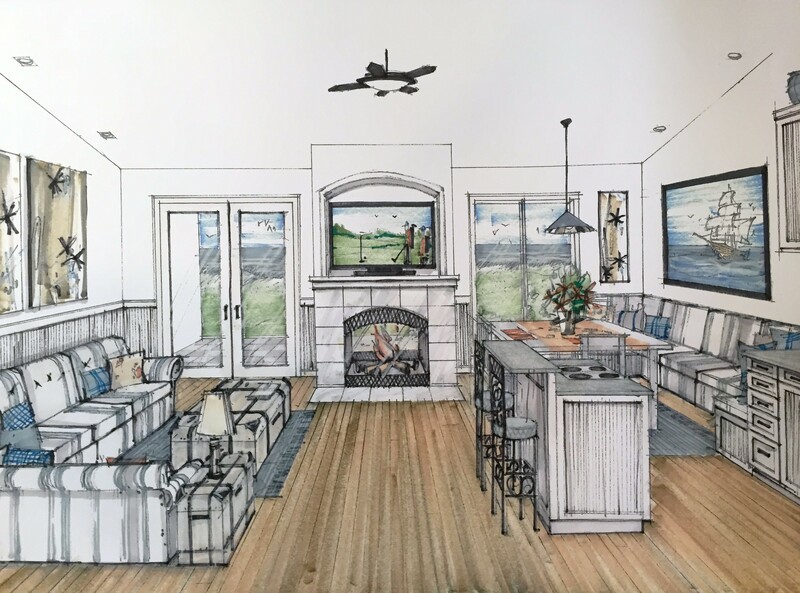 The great room features a built in desk area, and the kitchen has two eat-in options with the free standing island and built in nook. 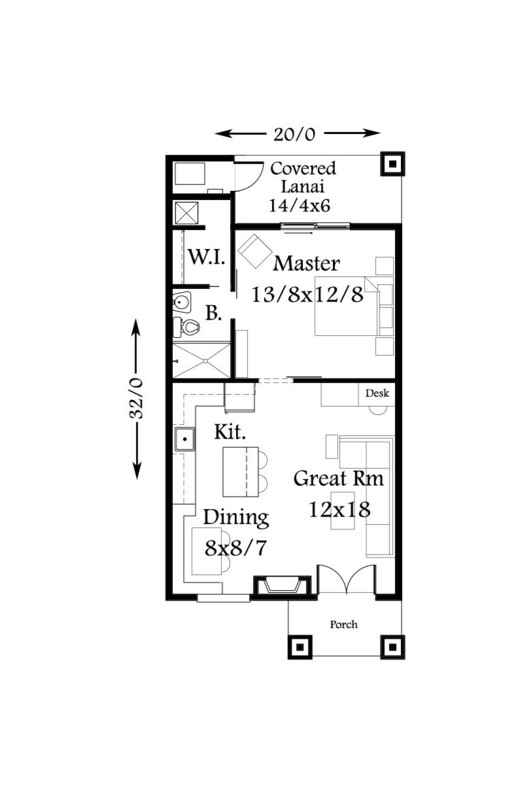 This modern small house plan has an upper floor loft, accessed by a ladder from the bedroom side up. 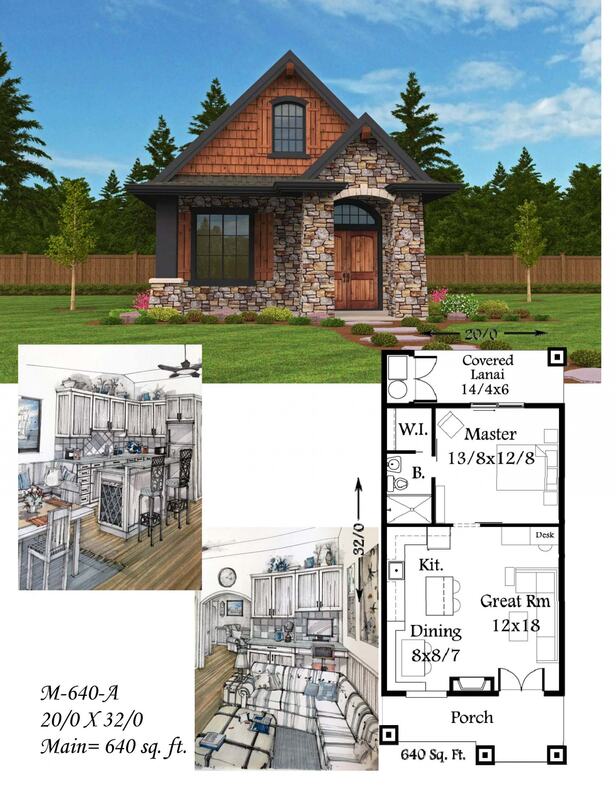 To browse our entire collection of small house plans online,click here. What a wonder in a small package..